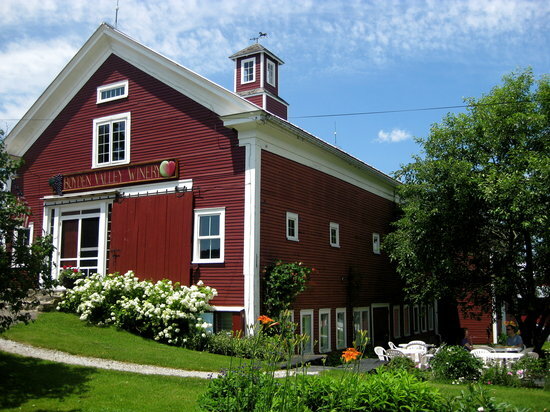 Saturday & Sunday, September 19th & 20th from 10am-6pm in Cambridge, Vermont – Visit Boyden Valley Winery & Spirits to celebrate the grape harvest during the annual Harvest Festival and Camp Ta-Kum-Ta benefit. Bring your friends and family to the celebration; there will be an assortment of food, music, and fun activities that everyone can enjoy! Grape Stomping for All Ages! Local Food Trucks & Food Vendors: Ben & Jerry’s Ice Cream, Smuggler’s Notch Distillery, and MANY more. FREE parking & FREE Admission. No reservations or tickets needed. This year’s event supported by Vermont Fresh Network and Lake Champlain Chocolates.